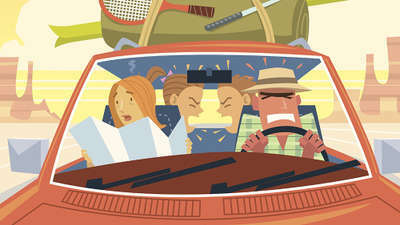 Road trips are a quintessential part of life in Australia. Long stretches of asphalt and not much else to look at, kinda sums up the experience. It’s no wonder we decided to build ‘big things’ across the country to keep us entertained. 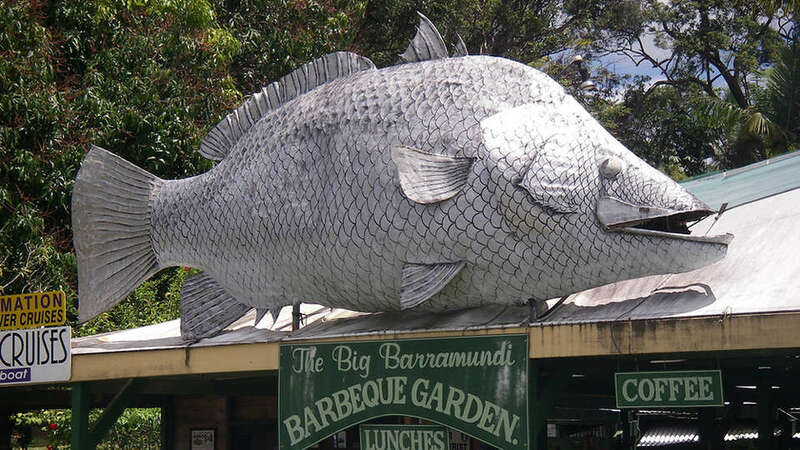 In fact, there are over 150 kitsch (but fun) ‘big things’ in our nation, including the ever-famous Big Banana, Big Prawn and Big Merino. 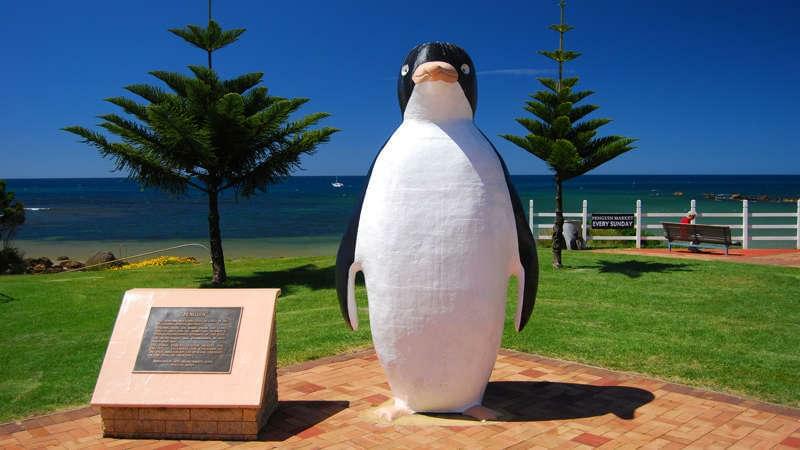 Here are 16 of our favourite giant sculptures from each of big states and territories. 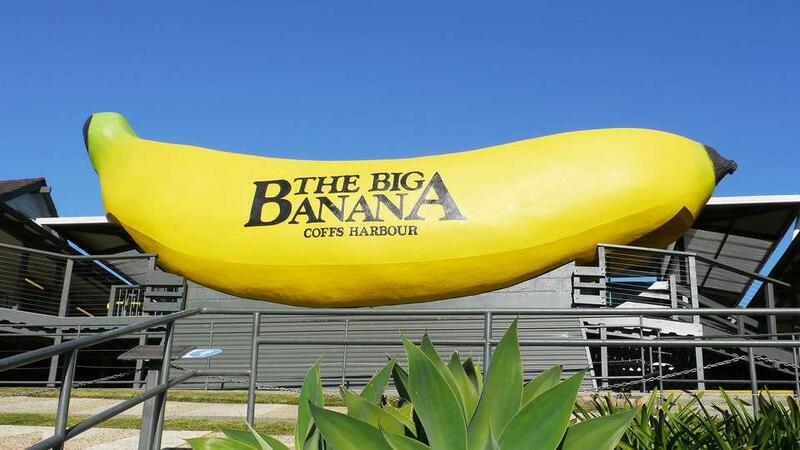 No trip to Coffs Harbour in northern New South Wales is complete without a visit to The Big Banana. 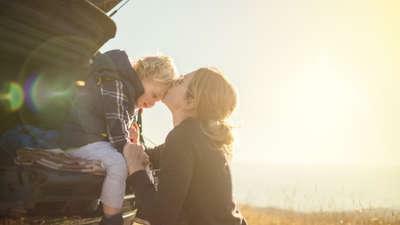 As well as being able to pose in front of the famous icon there's lots to do for kids, including a fun water park, putt putt golf and tobogganing. 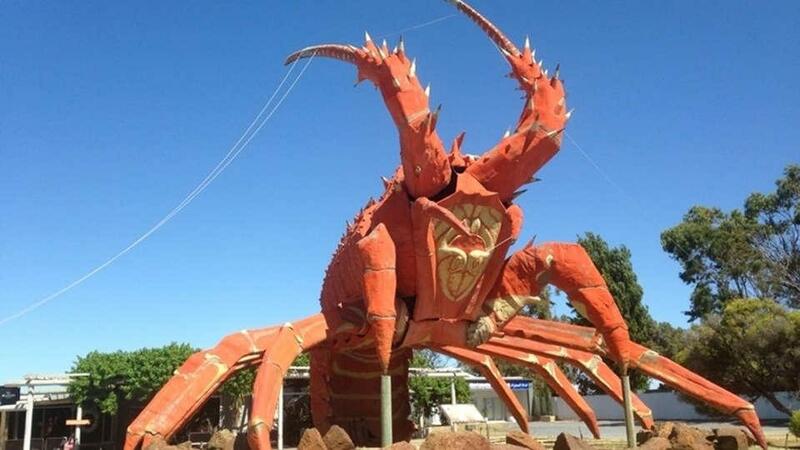 Found in the South Australian town of Rosetown, The Big Lobster is known locally as 'Larry the Lobster'. The spiny structure stands 17 metres tall. If you happen to be visiting Port Douglas in Queensland, make sure you take a day trip to The Daintree. Not only will little ones marvel at the dense rainforest, but they will love checking out The Big Barra in the village. 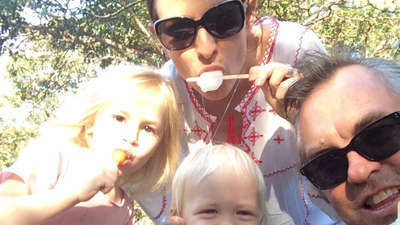 When visiting the Northern Territory, stop by Humpty Doo. 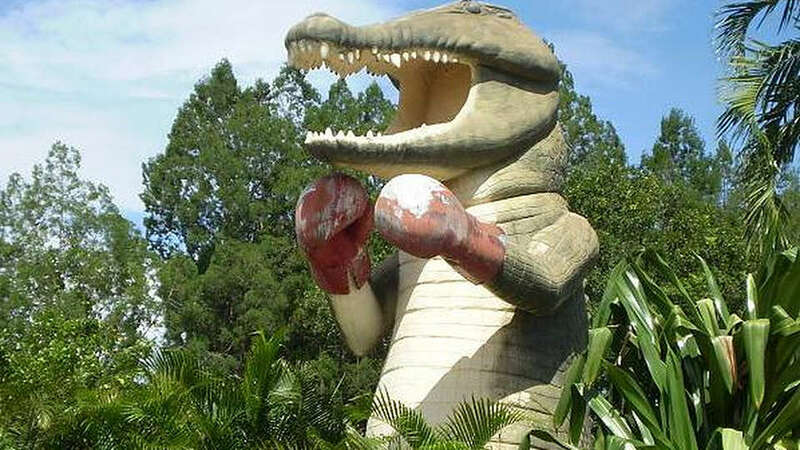 It’s home to a great hotel, but is also home to the enormous boxing croc. 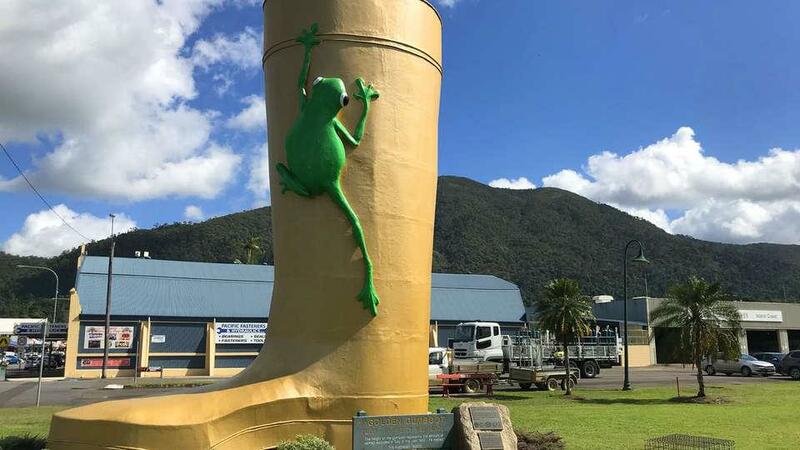 Known as 'Australia's wettest town' Tully, located in far north QLD has a giant gumboot structure which stands 7.9 metres high. 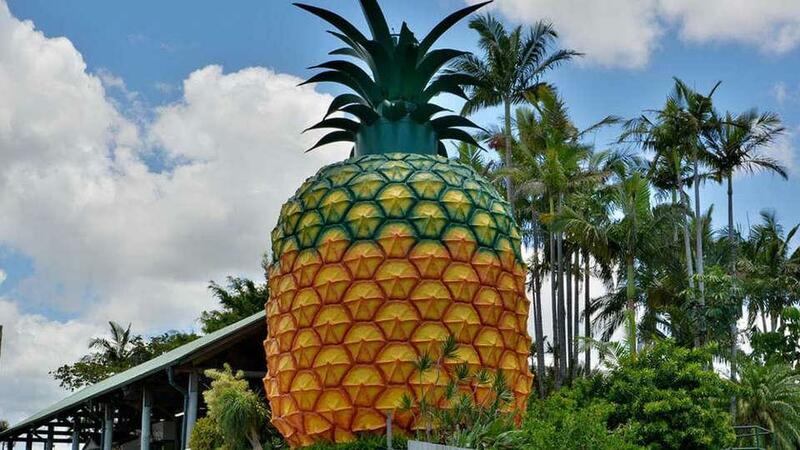 With two levels, The Big Pineapple on the Sunshine Coast is 16 metres high! Kids will love the pineapple train which explores the rainforest, orchids, bamboo forest and passes zoo animals. 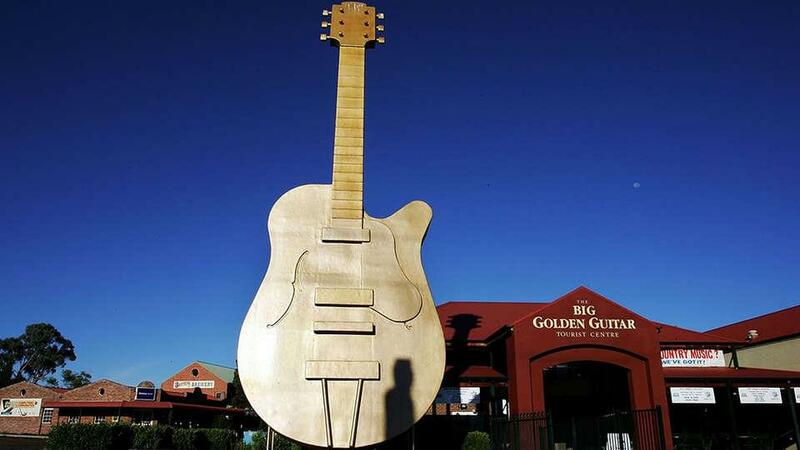 Tamworth, NSW is the country music capital and it is also home to the huge guitar structure which sits outside of the local tourist centre. 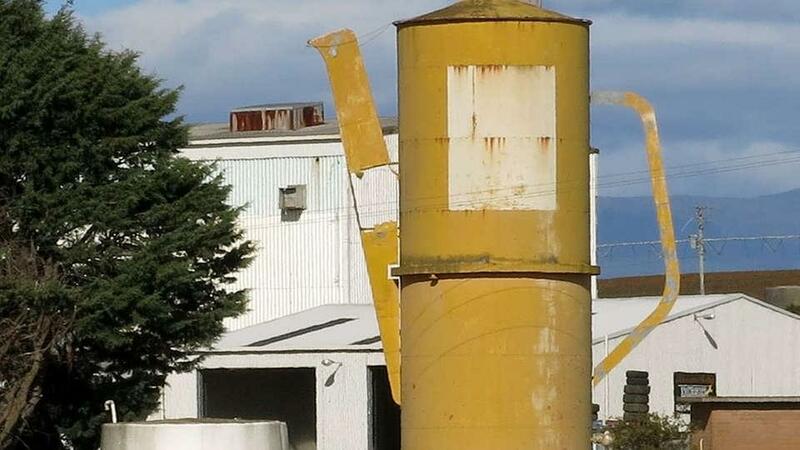 Visit Deloraine in Tasmania and the kids can marvel at the huge coffee pot which sits next door to a pottery shop. 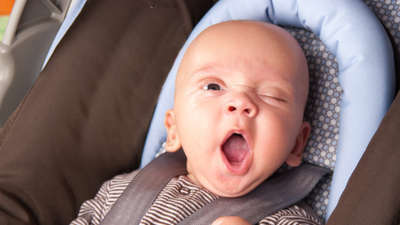 What child wouldn't love to snuggle up to this guy for a photo?! 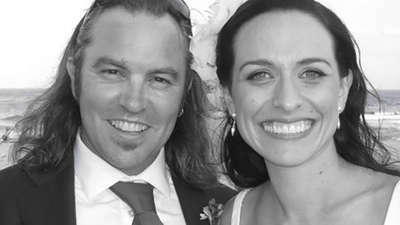 You'll find him in Penguin, TAS (of course). 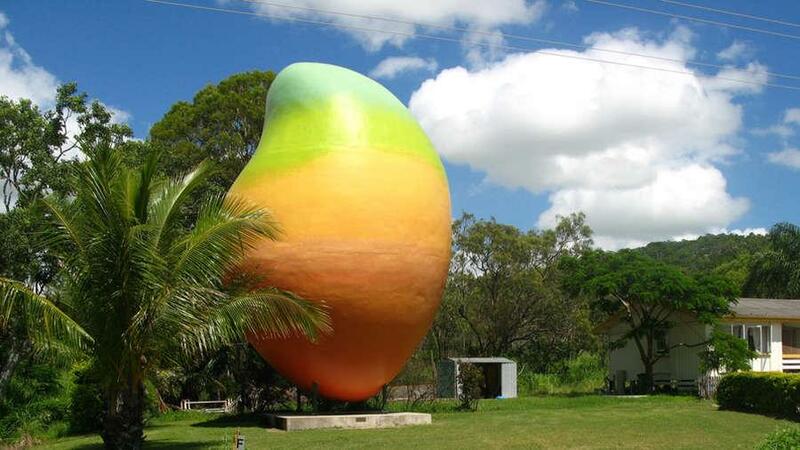 If you're visiting the Whitsundays, make sure you snap a photo of the kids with The Big Mango in Bowen, QLD. 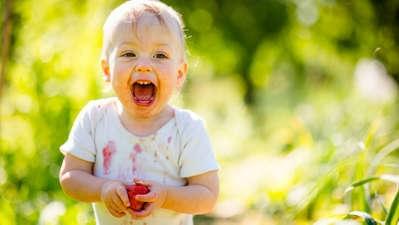 It stands 10 metres high and represents the delicious fruit in the area. 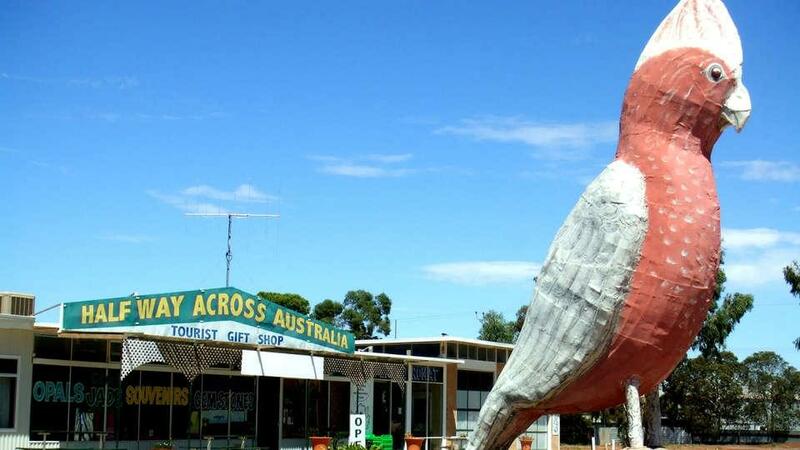 Located in the tiny town of Kimba, SA, which is exactly halfway between Sydney and Perth, you'll find The Big Galah. 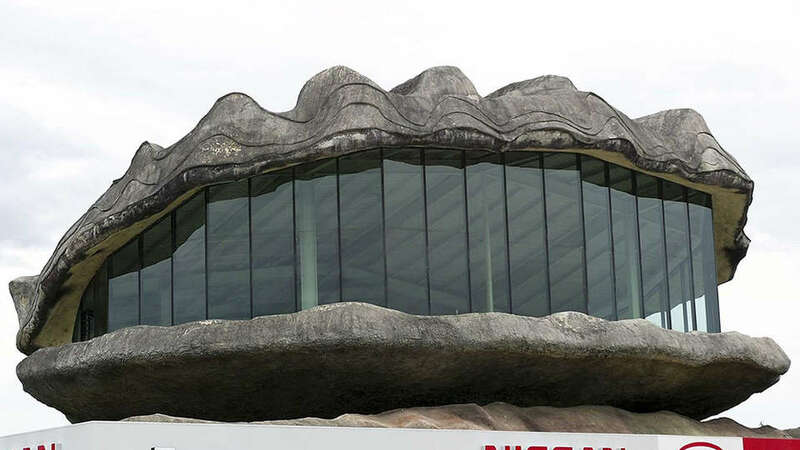 Located in Taree, NSW, The Big Oyster is referred to by locals as, 'The Big Mistake'. It started and failed as a tourist venture and is now perched on top of a car dealership. The 14-tonne structure went under the hammer a few years back when it was up for auction. 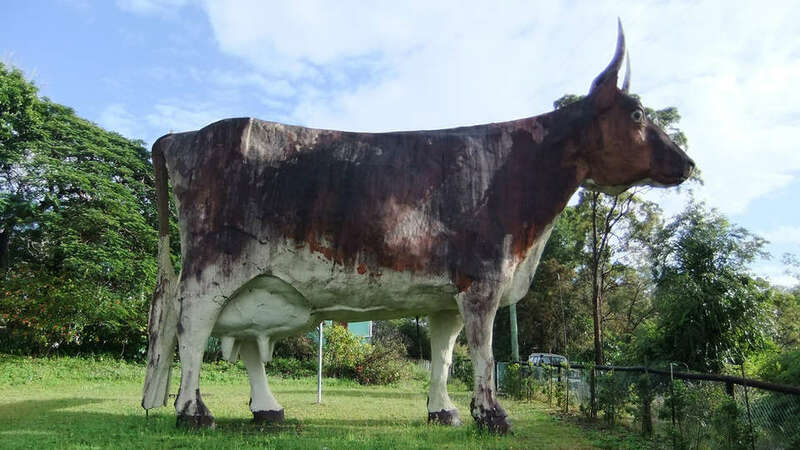 You can still see it standing proud and tall looking over the highway in Nambour, QLD. 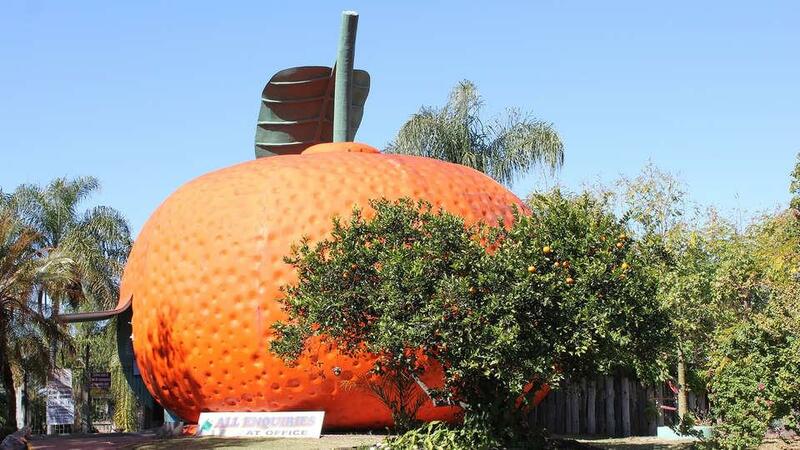 Mundubbera, QLD, is the home of the Big Mandarin, a larger than life fibreglass model of an Ellendale Mandarin. It doubles as a kiosk for the local caravan park. 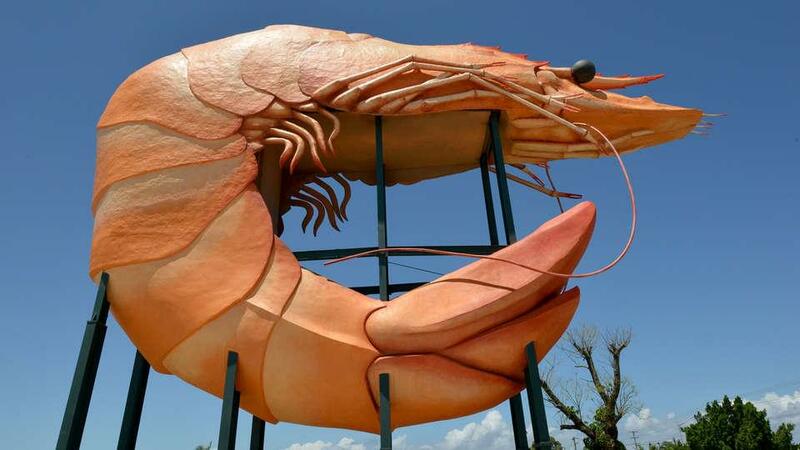 Ballina on the NSW coast is home to the Big Prawn, which has recently had a makeover now that Bunnings owns it. There’s also a Big Prawn in Exmouth, Western Australia – but this crustacean doesn’t curl up so much. 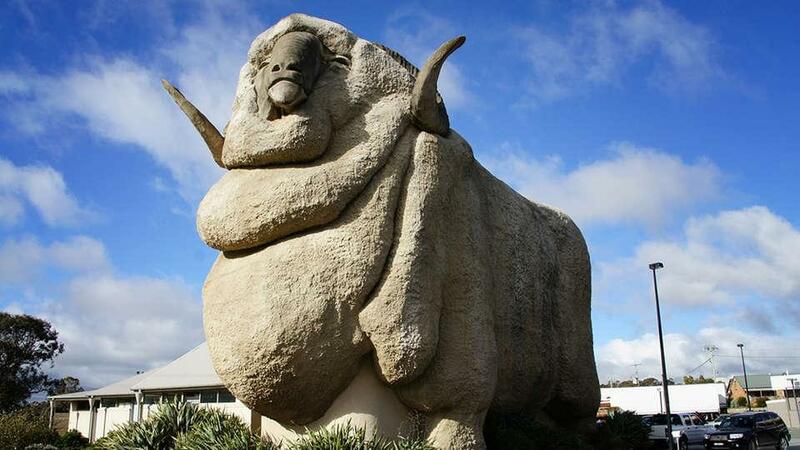 The Big Merino is 15.2 metres tall and can be found in Goulburn, NSW. It is nicknamed 'Rambo' by locals and has a gift shop on the ground floor and a wool display on the second floor. Kids will love climbing to the top to look out of Rambo's eyes.